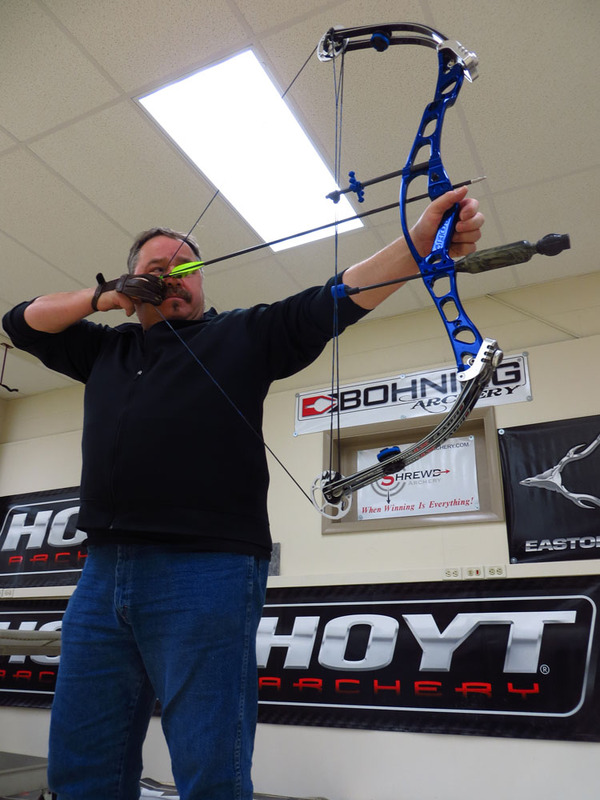 Yesterday afternoon I set up my newly obtained Hoyt Vantage with XT3000 limbs and Cam.5 +, that I bought used on Archery Talk. 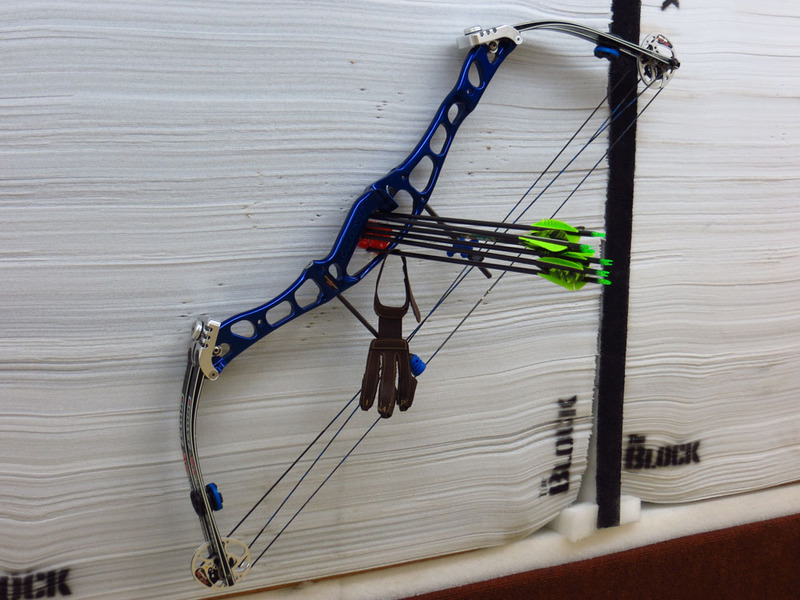 I dressed up the bow with color matching rubber stuff and put on an arrow rest. After rough adjusting the rest, the draw length and the timing for 3-under shooting I was ready to fling a few arrows. I really like the way the bow shoots with 65% Let-off. It's only roughly set-up at this point, but I can shoot it with decent accuracy already. That new journey, shooting a compound with fingers and no sight is exciting. I'm back where I started Archery 27 years ago.